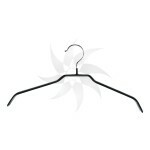 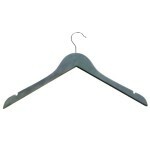 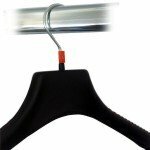 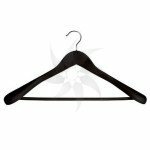 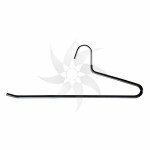 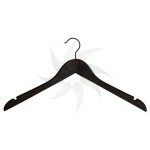 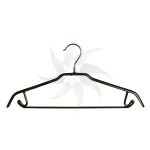 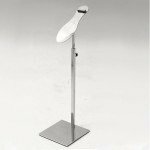 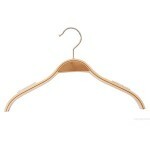 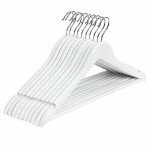 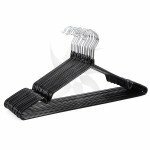 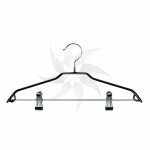 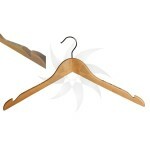 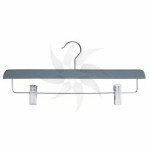 Metal hanger without bar with non-slip 39 cm. 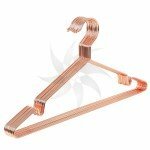 Metal hanger with bar and non-slip 39 cm. 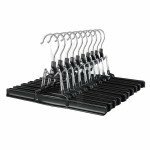 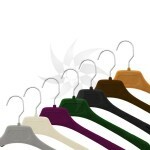 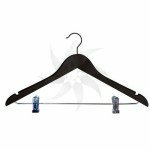 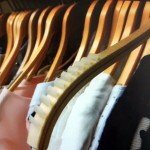 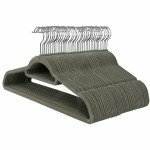 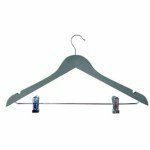 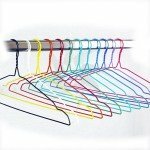 Velvet flocked tailoring hanger in various colors of 40 cm.